A simple celebration Monday - Friday when we are open. Bring your own food, beverage, supplies & décor. UNLIMITED play time in the lounge until we close. If you like to DIY and have your own vision for your child’s dream party, this package is for you! Bring your own food, beverage, supplies & décor. Bring your own food and beverage, we do the rest! $75 non-refundable party package deposit. 50% deposit required for themed parties, entertainment and party extras. What do guest do at the party? At Amaya Papaya our facility IS the entertainment! The children will PLAY in our themed play areas while the adults mingle and socialize. 2 adult chairs and desk in the lobby area. All contracted prices will be honored. Your deposit(s) will be applied to the balance of the party. Final Balance is due at the conclusion of the party on the party day. Sale tax will be added to all party packages, entertainment and extras. You can arrive up to 30 minutes before your party begins to decorate. You will not be able to enter the facility until 30 minutes before your party unless you have paid for additional time to decorate before your party begins. All children are required to be accompanied by an adult. 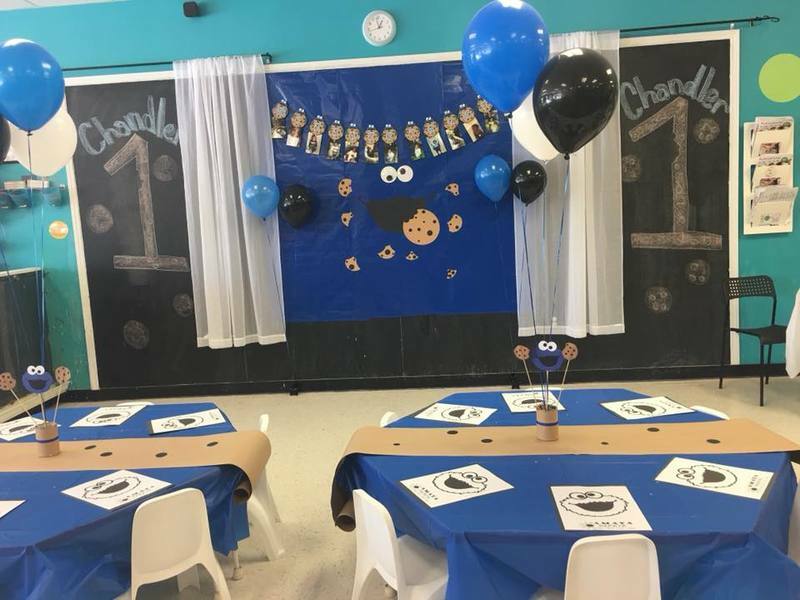 Upon completion of the party you will be charge the extra 1/2 hour fee ($55) if your party goes over the scheduled party time and/or the additional child fee ($12) if you have more guest than the amount of children included in your party package. Not responsible for cancellation due to inclement weather or conditions out of Amaya Papaya's control. All paid deposits, additional payments towards your balance, party entertainment or extras are non-refundable. We can reschedule to another available date/time if needed at no additional cost or penalties within 6 months (180 days) of the scheduled party date. NO EXCEPTIONS TO ANY OF THE ABOVE POLICIES LISTED.